Home News First Trax If you thought yesterday morning was cold . . . If you thought yesterday morning was cold . . .
A strange phenomenon happens when the temps get this cold . . . and no, it’s not just that people get grumpy. I’m talking about when the air gets this cold and dry . . . that rare mix has a hard time supporting moisture. Basically the snow guns look more like a cloud machine! -13F at Snowshoe this morning. The snow is actually evaporating into the atmosphere! This was pretty much the theme of the morning, as efforts are futile to make snow at these temps. And again, Wind Chill Warnings are in effect today for Snowshoe, Wisp, Canaan Valley, and Timberline. But . . . temps will rise today (to a balmy 6F at Canaan) and the Mountain state is even expected to see some significant snow tomorrow! Received .9″ of snow overnight . . . 3-5″ of snow expected tomorrow! Snowshoe: -13F this morning. High of only 4F today. 58 trails open (including the steeeep Lower Shay’s Revenge) . . . snowmaking on 18 of those trails. Every trail (except Camp 99) has been groomed. Received .5″ of snow overnight . . . 2-4″ expected tomorrow! Timberline: -19.3F this morning. High of 6F today. Reopened today with 8 trails and 2 lifts. Received .9″ of snow overnight . . . 3-5″ expected tomorrow. 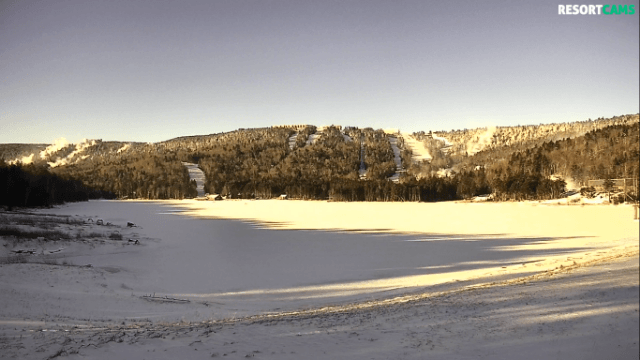 Winterplace: -2.4F this morning. High of 20F today. Forecast: Sunny today with increasing clouds tonight and snow in the forecast for tomorrow . . . little or no accumulation expected. Surface conditions: Machine groomed. Overeasy, Buttermilk and Milkshake will be closed for snowmaking. Comments: Snowtubing will be closed Tuesday, January 29th through Thursday, January 31st for snowmaking and reshaping. The snowtubing park will reopen on Friday, February 1st. -11F this morning. High of 7F. Wind chill values as low as -31F. 29 runs open (25 groomed). 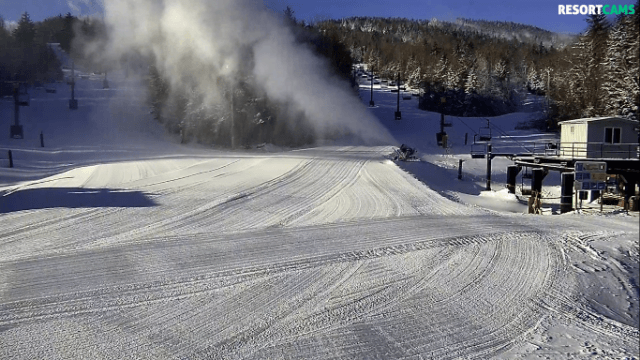 Snowmaking on 11 open and 2 unopened runs. 3-4″ of snow possible for tomorrow! The snow is rising (not falling) at Wisp this morning. 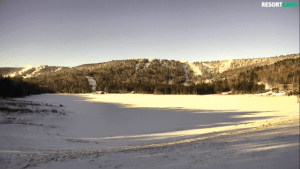 Wintergreen: solid update from Wintergreen . 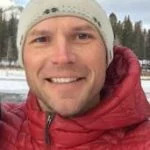 . .
“SNOWPOWER has been cranking out snow all night and we have piles everywhere – plenty of snow to make the season last. Intensive snowmaking in the terrain park has allowed us to expand the park and open new features. Check it out! Olympian downhill ski racer made an appearance yesterday . . .
Omni Homestead: 100% open . . . 9 (of 9) runs and 2 (of 2) lifts. 30″ base with groomed/packed powder conditions. App: 85 snow guns running overnight! 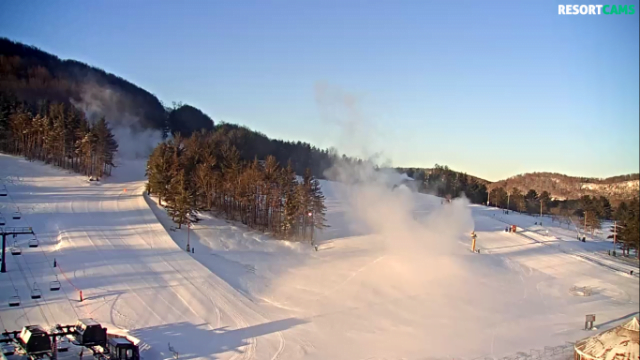 Wolf: Snowmaking is on . . . 1″ of manmade snow added to their base overnight.